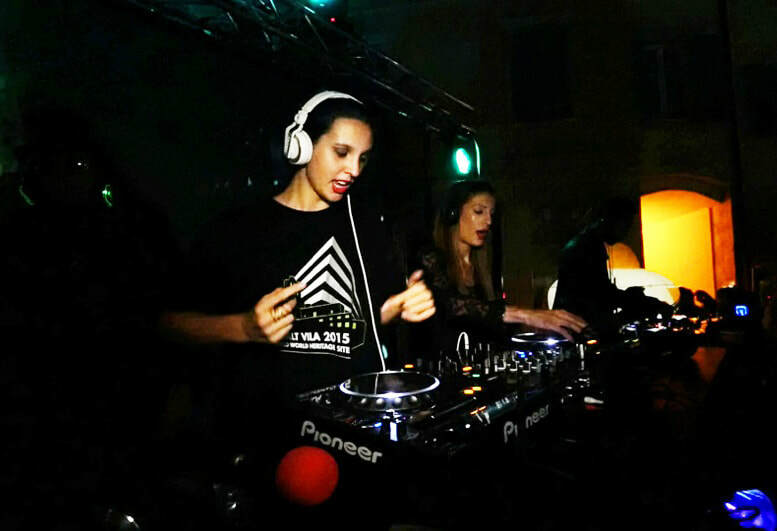 Gaia & Luna are a female DJ/producer/singer/composer duo comprising of sisters Gaia & Luna Carollo. In the summer of 2007 they reached the number 1 spot on the Italian single sales charts with Come Vasco Rossi, holding the top spot for five consecutive weeks. The record reached Gold status and became the 3rd most downloaded track of the year after Mika and Rihanna. They are the youngest Italian artists to have ever conquered the top spot on the official sales charts. 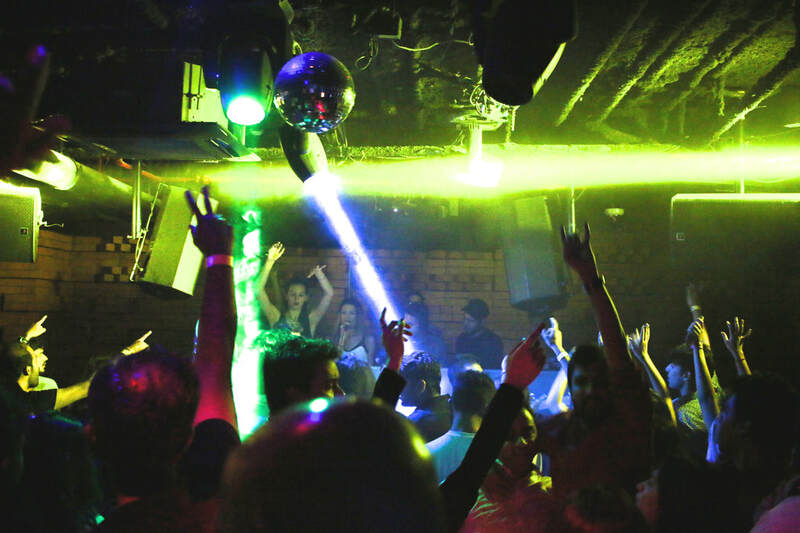 They have since released 2 albums, several singles and videoclips that have reached more than 2.3 million views on YouTube and gradually evolved from a cute pop sister act to contemporary EDM/House Producers/DJs with more than 600K Facebook fans. They released their single Give it Up on Robbins Entertainment in the USA, the record company home of Afrojack, Cascada and Darude. Their single Open Up was released by Roster Music in Spain. 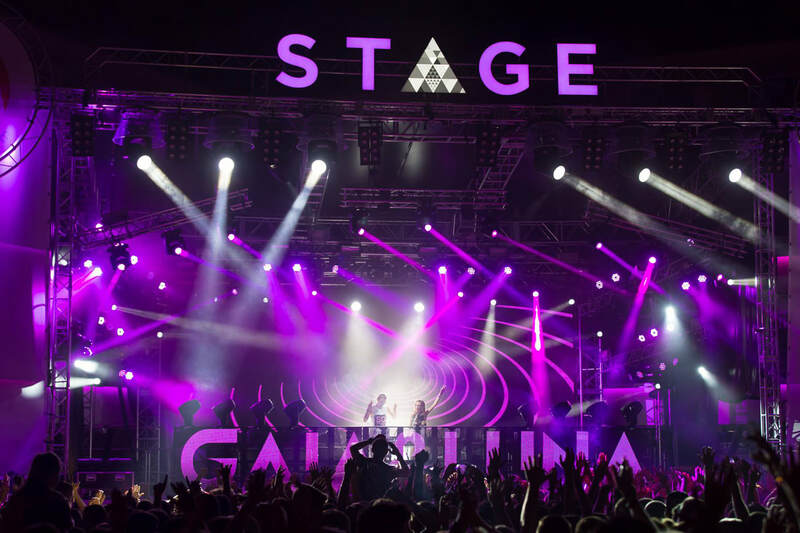 Gaia & Luna’s fan base in Italy remains very strong and they are now expanding their profile around the globe thanks to their fresh music and energetic DJ shows. 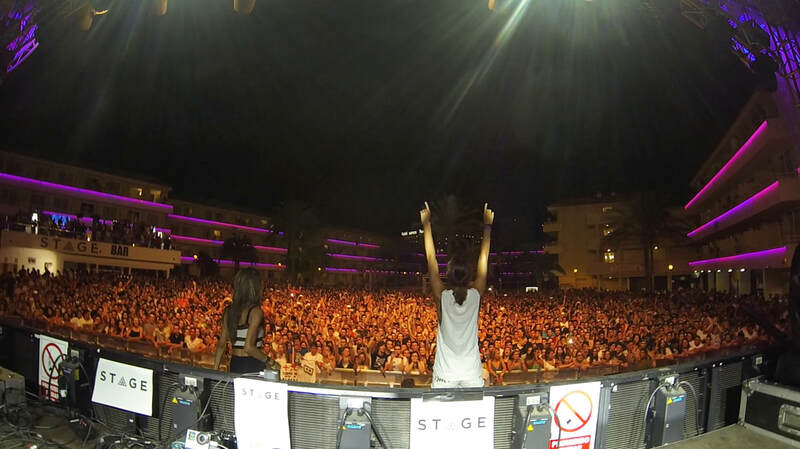 They performed at international events with artists such as Martin Garrix, Dyro, Basto, Cascada and many more. Gaia and Luna’s lives have been immersed in popular music from a very young age. 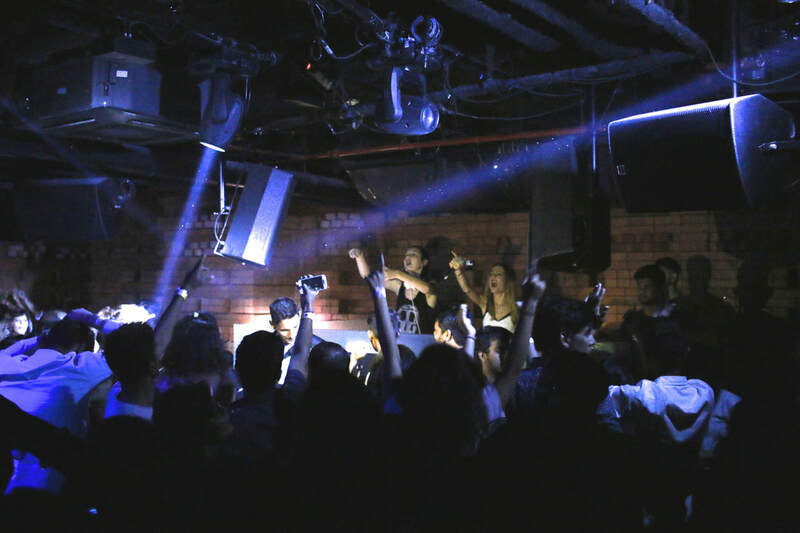 They have evolved creatively into the DJ duo we see now, with their collective fingers firmly on the pulse of electronic dance music.